Are you searching for excellent quality gym in Dandenong area? Then come to In2Performance, We offer high quality equipment, the latest scientific techniques and friendly staff at your local Gym in Dandenong. We also provide training to elite, semi-elite and recreational athletes with sporting ambitions. 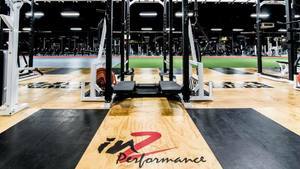 No other Gym centre in Australia has the facilities to match those being offered by In2performance. For acquiring more information about our expert services please feel free to contact us today at (03) 9790 1947 or visit our website.